As Christians we are tasked to care for the environment. 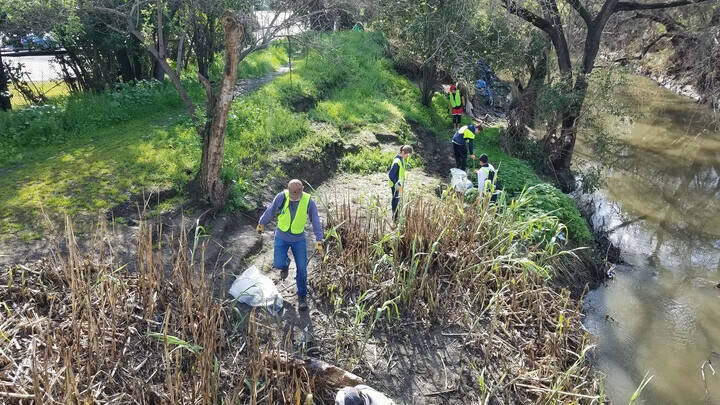 Join The River Youth group as we partner with Santa Clara County Parks to help weed the Los Coches Trail, so that our community can enjoy the park. We’ll work from 10 - 2 with a pizza lunch break in between. Children are invited to join! Contact if you have any questions.